Clean water is vital to the health of our forests and to our human communities. Forests help protect the quality of water by providing shade and nutrients for aquatic life. Watercourses that run through your woodlot should be protected as much as possible. 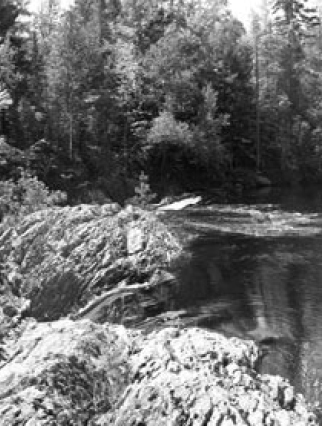 The Nova Scotia Forests Act defines a watercourse as "the bed and shore of a river, stream, lake, creek, pond, marsh, estuary or salt-water body that contains water for at least part of each year." 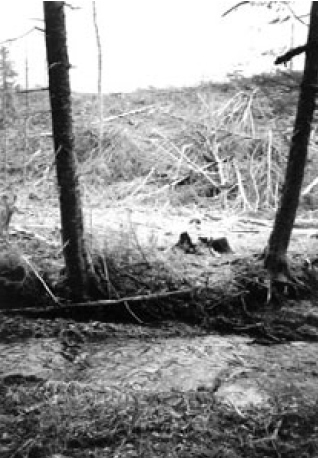 Figure 47: Regulations protect watercourses from damage that may result from forestry operations. 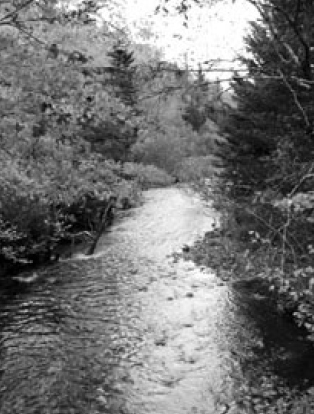 In 2002, the Province enacted new regulations to protect watercourses, including restrictions on harvesting forests which border watercourses that are at least 50 cm in width, and the minimum distance that forestry vehicles can approach watercourses. 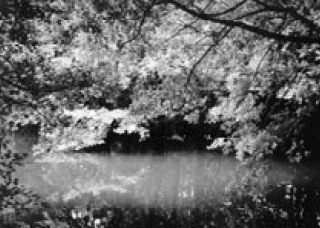 The forested areas on each side of a watercourse are called Special Management Zones (SMZs). They are also called riparian zones, greenbelts and buffer zones. SMZs are crucial in protecting water quality and providing wildlife habitat. Currently, SMZs on either side of a watercourse must have a minimum width of 20 metres. Where the banks of the watercourse are more steeply sloped, the zone must be wider. SMZs provide many unique ecological features. They function as transition areas where land meets water, providing important wildlife habitat for species that need both land and water to survive, such as muskrat, mink and otter. The vegetation in SMZs assists in filtering silt and mud before it flows into the watercourse, and the roots of trees and shrubs help prevent erosion by holding soil in place. Debris and insects falling from trees provide food for aquatic animals. Shade from the trees helps keep the temperature of the water cool. Figure 48: Special management zones are required on both sides of watercourses that are over 50 cm in width. It is important to maintain continuous tree cover in SMZs, to provide watercourses with maximum protection. Provincial regulations require that openings in the tree canopy of SMZs be no wider than 15 metres. In addition, a minimum basal area of 20m2/ha of living trees must be maintained. Small trees, non-commercial trees and other vegetation should be disturbed as little as possible in SMZs. These plants protect watercourses from runoff and erosion. Figure 49: Harvesting too close to watercourses can result in erosion of stream banks and siltation of water. Vernal pools are among the most valuable habitat features of the forest. These small seasonal ponds support a remarkable variety of insects, amphibians, reptiles and aquatic invertebrates. Because they flood during the spring and become dry later in the year, vernal pools do not support fish. This absence of predatory fish is an important feature of these hotspots of biodiversity. When trees are adjacent to vernal pools, the trees help the water stay cool and contribute food to animals living in the pools. Leaves cover the bottoms of vernal pools each autumn, which adds to the organic content and habitat for plant decomposers. Figure 50: Vernal pools provide valuable wildlife habitat and contribute to the biodiversity of woodlots. Most vernal pools occur in natural depressions in the landscape such as small hollows carved out by glaciers or in pits where trees were uprooted during wind storms. Shallow pools allow sunlight to rapidly warm the water, increasing the rate of growth of aquatic animals and stimulating the growth of photosynthetic algae. When vernal pools dry later in the year, the exposure of plant material on the bottom of the pool increases its rate of decomposition and encourages the release of nutrients. Figure 51: Red efts are amphibians that inhabit vernal pools and watercourses. More than 500 species of animals have been found in vernal pools. Many of these animals are adapted to living their lives in aquatic conditions in the spring, and move to another area later in the season. Vernal pools are important habitat for insects such as caddis flies, mayflies and mosquitoes. Once they hatch from their aquatic stages, they are an important food source for songbirds that live in the adjacent forest. Several species of crustaceans make vernal pools their homes, including fairy shrimp and water fleas. Snails, worms and water mites all contribute to the food web and to the diets of spotted salamanders, wood frogs and spring peepers. 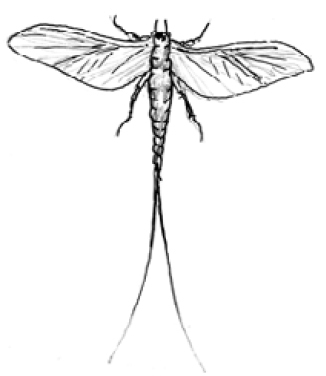 Figure 52: Mayflies are insects that are important in the food chains of vernal pools and watercourses. Each spring, breeding populations of salamanders migrate to vernal pools to lay their eggs. These overland migrations can be fascinating to watch. Vernal pools retain water long enough in the spring for aquatic animals to complete their life cycle, and help prevent the eggs of amphibians and other animals from drying out. The presence of salamanders in the ecosystem is important because salamanders require moist, dark habitat and plenty of earthworms and insects for food. If there are healthy populations of salamanders, we know that populations of other species are likely healthy as well. 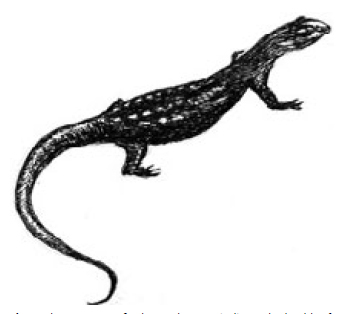 In turn, nearly all predators feed on salamanders, underlining their importance in the food web. 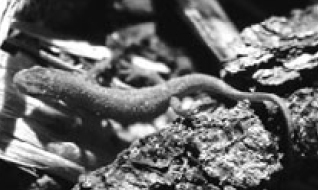 Figure 53: The presence of salamanders can indicate the health of forest ecosystems. The structure of the bottom of a stream influences the kinds of life that can be supported there. 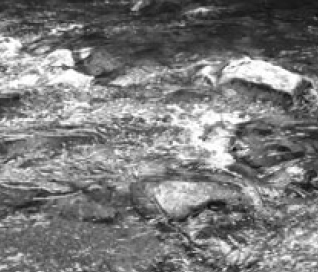 Most streams have both quickly-flowing riffles and quiet pools. Where the water flows rapidly, algae often coat the smooth stones that line the bottom of a stream. As the algae grow larger, they get swept away and collect in the slower-flowing pools as food for aquatic insects and other invertebrates. Figure 54: Healthy stream bottoms are often composed of gravel. Fish eggs, insect larvae and crustaceans require a combination of fine and coarse particles for shelter. A sandy bottom does not provide much cover or opportunities for feeding, and the sand is easily swept away. Solid bedrock does not provide protection against stream currents and only the strongest organisms are able to inhabit these sites. Caddis fly larvae, which build tubular nests of stone particles, are often found attached to bedrock in streams. Gravel bottoms are often the most productive areas of fast-flowing streams. Gravel stream bottoms have much more surface area per square metre than other types of substrate and small aquatic organisms are able to seek shelter among the nooks and crannies. 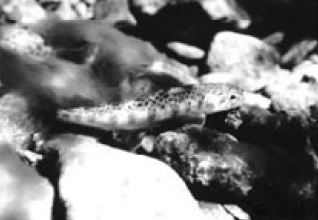 Figure 55: Brook trout prefer clean, cool water and gravel stream bottoms. Here, mayfly larvae, blackfly larvae and stoneflies seek shelter and food, and later provide food for brook trout. Gravel contains a distribution of particle sizes that makes it a good medium for fish to lay eggs. Once the eggs hatch, fish fry are able to avoid predators among the coarse gravel. 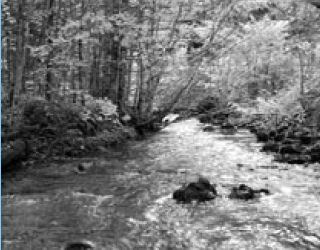 In slow-moving streams, less oxygen is available to aquatic organisms due to less mixing of the air and water. Silt and decaying organic matter accumulate on the bottom and spaces among the gravel and rubble fill with sediment. 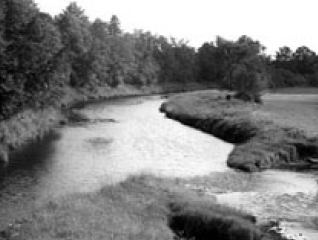 Figure 56: Rivers often contain slow-flowing water that allows sediments and organic matter to settle. Over time, erosion may cause streams to become wider and shallower. The temperature of the water may begin to increase as silt clouds the water and absorbs solar radiation. Pools may begin to form, attracting aquatic insects, burrowing crustaceans and freshwater mollusks. As the water slows, aquatic vegetation takes root in the mucky bottom, further adding to the organic debris. Populations of plankton and protozoa become higher and brook trout may be replaced by warm-water fish, such as smallmouth bass and yellow perch. Stream bottoms are usually associated with the types of rock that exist in an area and the location of the stream on the landscape. Rocks such as granite are not easily eroded, and streams may be filled with large boulders which offer little habitat for smaller organisms. Sandstone, on the other hand, is more quickly broken down into small particles by the action of water. The best stream bottoms are often made up of combinations of hard and softer rocks, like that found in gravels. Figure 57: Some rocks, such as granite, erode slowly. Construction of woodlot roads near watercourses must be undertaken with extreme care. The installation of culverts and bridges can have negative impacts on stream flow and aquatic habitat. The velocity of water increases as it enters a round culvert, and ?sh may have dif?culty moving upstream. The increased flow of water can scour out the stream bottom near the culvert outlet, making it even more difficult for fish to move upstream. Wetlands are among the richest ecosystems on Earth. They support an incredible diversity of life at a number of different trophic levels. Halfway between terrestrial and aquatic ecosystems, wetlands can develop during the course of a stream�s journey to the ocean, or along the margins of lakes and ponds. • Providing wildlife habitat, including that for endangered speices. Water sources for wetlands may be overland flow and seasonal runoff, or the water may originate from within the ground, emerging as springs and seeps. Wetland soils have unique properties and are called hydric soils. Chemical reactions in the upper layers of soil often change the colours in wetland soils. This is an indication that nutrients and elements are being removed from the silt by the action of water, called leaching. 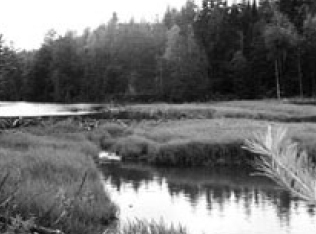 Although eight different categories of wetlands have been identified in Nova Scotia, there are three basic types of wetlands that are likely to be encountered in the forest: wooded swamps, marshes and bogs. Wooded swamps are poorly drained areas of forest which retain a treed cover. Only trees that can withstand a high water table are found in these areas, such as red maple and black spruce. Many species of wetland vegetation can inhabit wooded swamps, including Canada holly, huckleberry and honeysuckle. Because of annual leaf-fall, fresh organic material is constantly being scattered across the surface of the swamp. Thick mats of decomposing leaves are typical features of wooded swamps. In the small pools of dark water, bacteria and protozoa break down the tough fibers of the leaves, and insects are abundant. Among the tree branches above, songbirds fly aerobatics as they feed on the wing. Marshes are wetlands that do not usually have a tree cover. They commonly feature open water, with thick vegetation such as grasses, rushes and sedges. Plants like cattails and sweet flag are often found in marshes, and are easy to identify. Figure 58: Beaver dams are often present in marshes, and provide habitat for many species of wildlife. Marshes are like magnets to wildlife, attracting hundreds of species to their rich food webs. They are home to many species of songbirds, including red-winged blackbirds, ruby-throated hummingbirds, marsh wrens and red-eyed vireos. 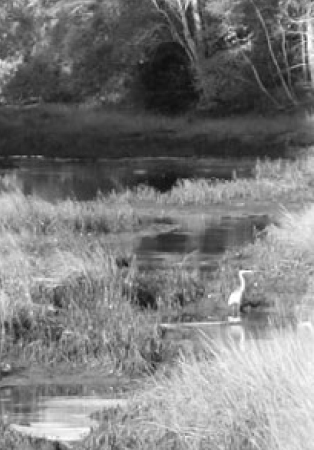 Great blue herons and least bitterns hunt for food along the edges of marshes. Green-wing teal may whistle in for a landing as they look for lunch among the bulrushes. At night, little brown bats flicker silently above the open water of marshes, scooping mosquitoes and moths from the air. Like all wetlands, marshes play an important role in the water cycle by maintaining a delicate balance between precipitation and evapotranspiration. The dense vegetation ensures that organic matter is continually replenished as food for the great consumers like bacteria and protozoa. Like marshes, bogs support low-growing communities of plants, but tend to be less rich in nutrients. Bogs in Nova Scotia are usually acidic, relatively low in oxygen and decomposition is slow. Fens, which are less common, resemble bogs in outward appearance, but are alkaline rather than acidic. 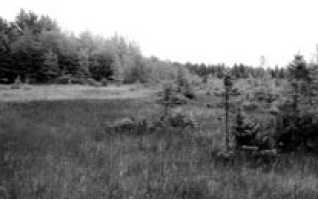 Figure 59: Bogs can be inhospitable to many forms of forest life, but may also provide habitat for endangered plant species. Bogs are often carpeted in thick layers of sphagnum moss, which readily absorb water and sink beneath their own weight. Because of the slow rate of decay, the moss is compressed into saturated beds of peat, where anaerobic bacteria break down the moss over many decades. Because of the low microbial activity, peat may form at the rate of less than a millimetre each year. Figure 60: Pitcher plants, which are carnivorous, are often found in Nova Scotia bogs. 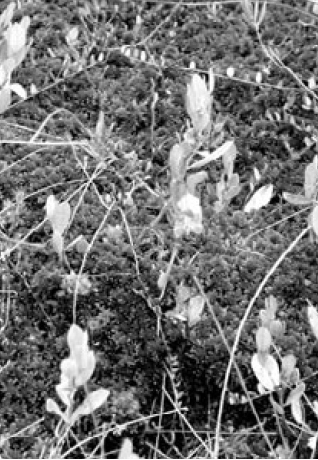 Among the other plants found in bogs, lambkill, rhodora and Labrador tea are common. Unique insect-eating pitcher-plants or sundews may also be present. Stunted black spruce trees attempt to gain a foothold in bogs, but the low fertility and high water table discourages tree growth. Over centuries, bogs may fill in and begin to support other plants and animals. Field mice and red-backed voles often scurry between clumps of grass in bogs, creating shallow tunnels in the vegetation. A hawk such as the northern harrier may patrol the vicinity, ready to swoop at the least shadow of movement. The next time you walk in a bog, think about the billions of bacteria that are working silently beneath your feet. Many of them are living in very low levels of oxygen, using chemical reactions with soil elements to obtain oxygen. These are anaerobic bacteria, and they transform non-toxic forms of iron, sulfur and other elements to toxic forms, such as ferrous iron and hydrogen sulfide, ammonia and methane. This discourages other plants from becoming established in peat bogs. Figure 60: A surprising number of plant species can be found in bogs. Figure 60: Wetlands contain some of the richest biodiversity on Earth. In the past, many wetlands were drained by humans for agriculture and development. Today we recognize the importance of wetlands in healthy ecosystems, and regulations are in place to protect them.